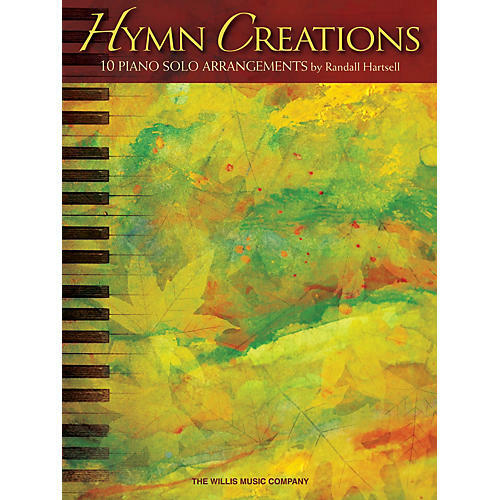 Composer, teacher and church musician Randall Hartsell has succeeded in creating 10 beautifully unique piano arrangements of these popular hymns. Unexpected tonal surprises abound, and each is succinct yet creative. Hymns include: Amazing Grace · The Ash Grove · Be Thou My Vision · Fairest Lord Jesus · Now Thank We All Our God · and more!